For my second Spotlight feature I will be looking at Natural Collection cosmetics - I've never bought any of their make-up until now but I'm already loving a couple of their products. 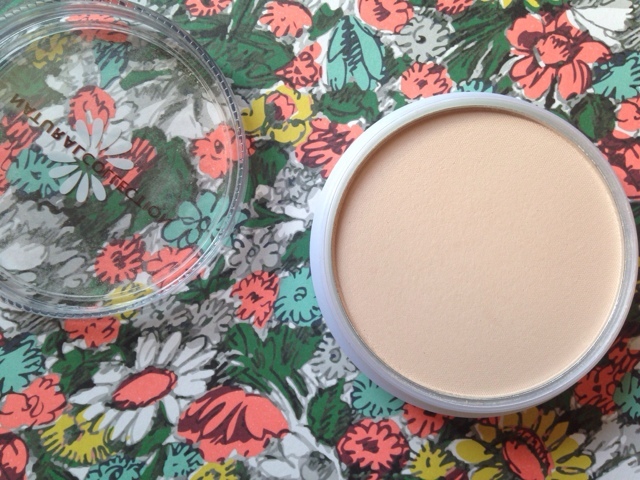 I've mentioned my problem with oily skin on my blog before. I've failed to find something to combat the greasiness until I came across this powder. 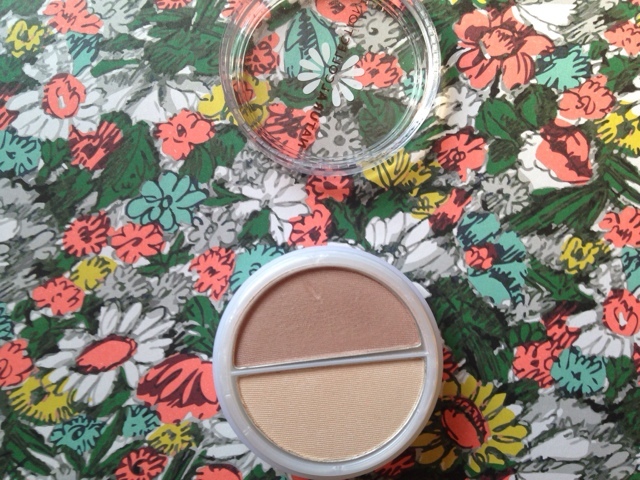 It claims to reduce shine to give your skin a matte finish. Just what I was looking for! I've been using this for the past couple of days at work (applied using a kabuki brush) and I can definitely see the results. My skin stays fresh for a lot longer, as does my make-up! 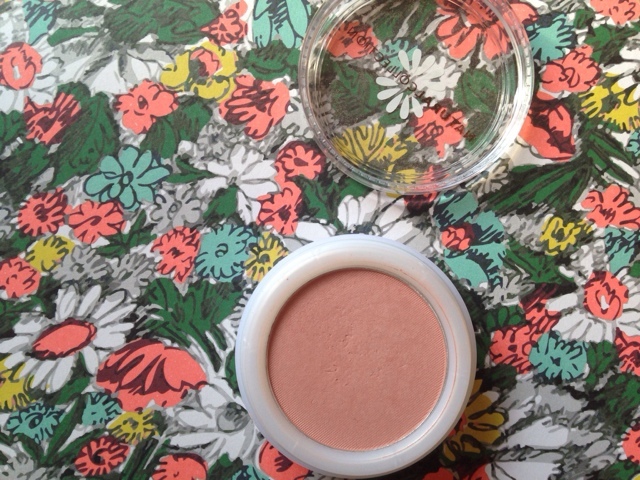 I've seen a lot of bloggers rave about this blush, and it was really good for its price! I do prefer my Maybelline Dream Blush because of its creamy texture - I'm not experienced with powders but this does get my thumbs up on value for money! This was a bit of an impulse buy to encourage me to use eye shadows more. I'm blonde so I like brown/bronze colours on my eyes in the daytime and favour a black smokey eye for nighttime. I've used this twice and it's more sheer than I would like but it does add a nice shine to the eyes. I hope you've had a great weekend! Let me know your thoughts on Natural Collection in the comments. 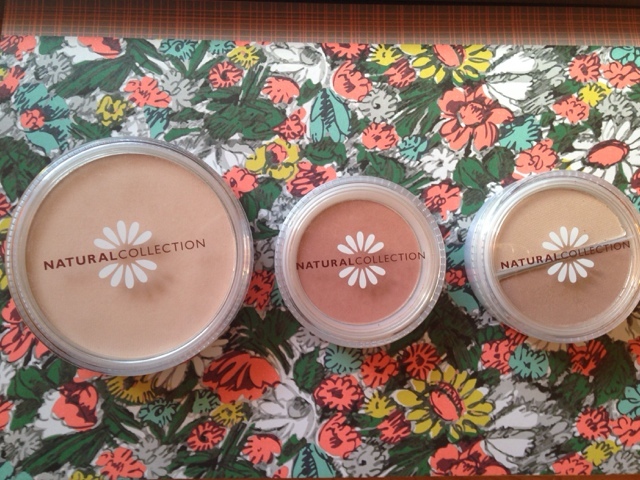 Thank you so much for a post on the Natural Collection, I'm glad i'm not the only one who loves the Natural Collection!